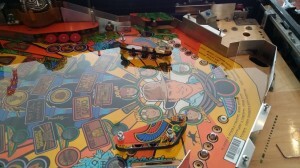 Pinball Machine Sales and Restoration - Arcade Classics Australia - Arcade Machines and Pinballs for sale and repair. Pinball Machine sales and restoration at Arcade Classics Australia. At Arcade Classics Australia, we take great pride and effort in restoring our range of pinball machines for sale. We hand pick the best examples of classic sort after pinball machines and restore them back to factory new. 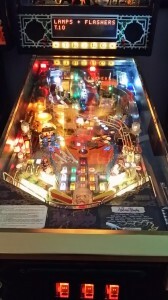 We can sell you a fully restored pinball machine or restore your old pinball back to new again. Some of the specialist services we offer. LED lighting kits supplied and fitted. Rubber Kits supplied and fitted. Custom Mods and upgrades fitted.